Photovoltaic Wire|Concentric Cable|Service Drop Wire|Bare Aluminum Conductor-Henan Huaxing Wires and Cables Co.,Ltd. 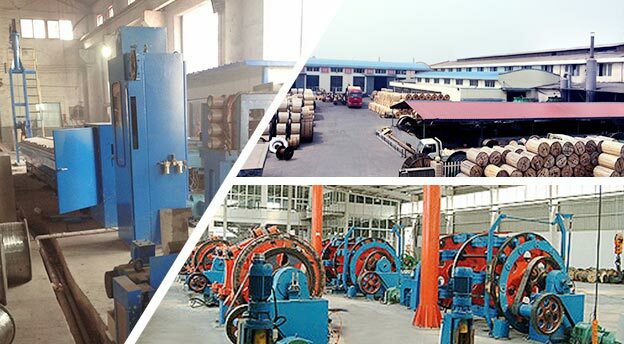 Henan Huaxing Wires and Cables Co., Ltd is one of the leading cable and wire manufacturers in China.It is located in Yongan industrial zone, gongyi city . Our company was built in Jan. 1984, expanded in 2005, covering a total area of 67,000 square meters; the building area is 28,000 square meters. The total investment is 120 million Yuan. The company has 260 employees, including five senior technical engineers; about one hundred are middle and junior technicians.